El Mayor has long been one of our favorite tequilas, and now the Highlands-based brand is throwing some curveballs by introducing two new limited edition expressions. 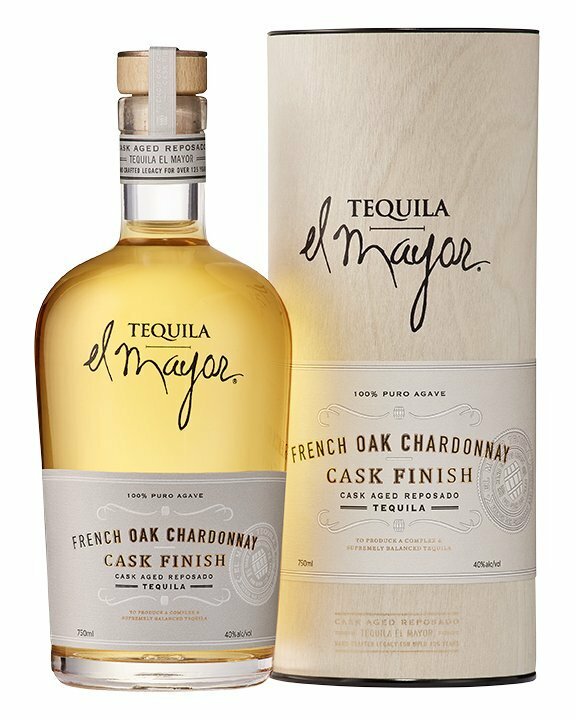 No, neither is an extra anejo or a cristalino, but rather a blanco sourced from a single estate and a reposado aged not in bourbon barrels but in Chardonnay casks. Let’s give these two new spirits a try.